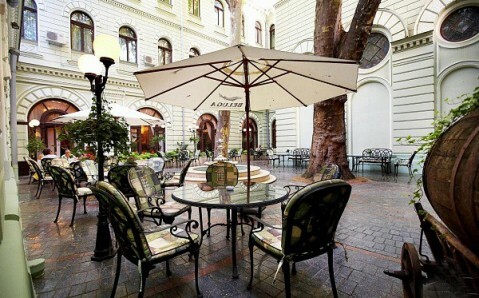 Situated in the historical center of Odesa, the hotel Londonskaya is one of the most famous in the city. 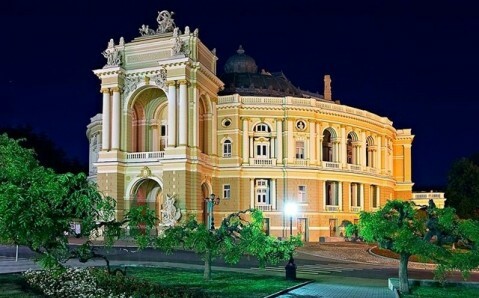 Nicknamed “frozen music” by amazed guests of Southern Palmira, the elegant building is rightly considered the most beautiful in the architectural ensemble of legendary Primorsky Boulevard. 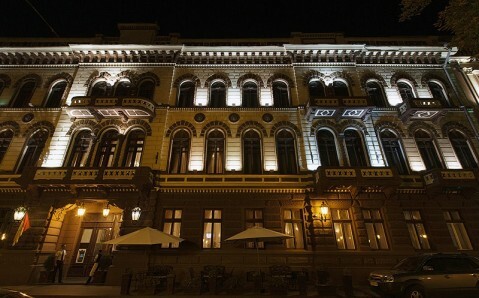 Londonskaya is a prestigious four-star hotel, as well as a striking architectural and historical place of interest in Odesa. The splendid building in Italian Renaissances style was constructed in 1828. Firstly it was a mansion commissioned by the prince Lopukhin, and built to a design by Francesco Boffo, the author of several aristocratic residences of Primorsky Boulevard. 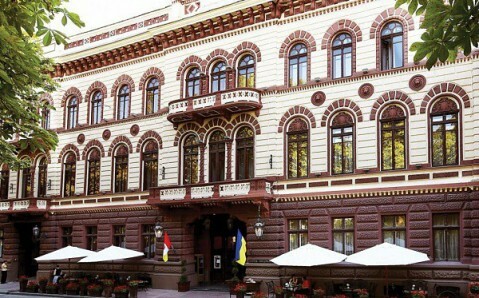 20 years later, the building was purchased by French confectioner and gastronome, Jean-Baptiste Karuta, who was organizing his hotel and catering business in Odesa. Therefore he opened a hotel here. When it was time to decide, which name to choose, it appeared that all “French” variants had been already in use – Odesa already had hotels and restaurants with names as "Paris", "Richelieu", "France", "Lyon", "Versailles", etc. Then Karuta decided to turn to the British theme and named his hotel Londonskaya (literally: of London). 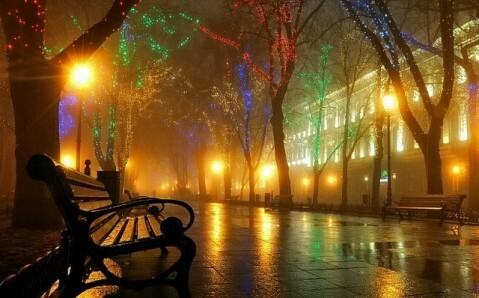 By the way, it started a new trend for English names; for example, later on Odesa obtained a new hotel “England”. Since then, the building had several owners, each of them tried to give it new architectural features. 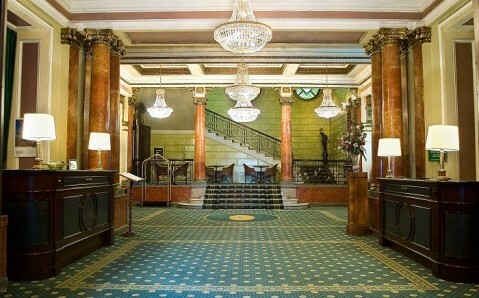 The most extensive refurbishment took place in 1899-1900. 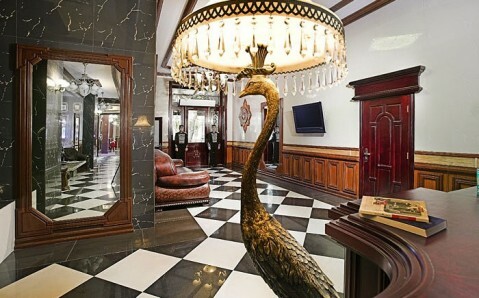 As a result, the hotel Londonskaya acquired its modern look, whose main highlight is a combination of aristocratic luxury and elegancy. 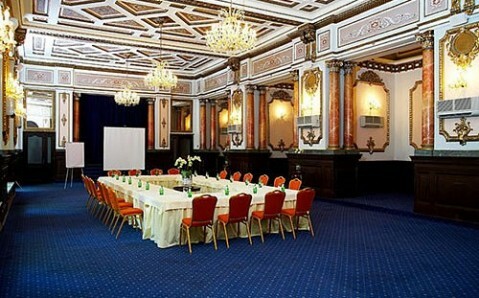 The halls and rooms of the hotel are to be amazed at. Its rich interiors create a sensation of being in the royal palace: chic marble staircases with hammered iron handrail, slender columns, crystal chandeliers and stained-glass windows. It doesn’t surprise that hotel Londonskaya attracted a lot of celebrities and respected personalities throughout its existence. 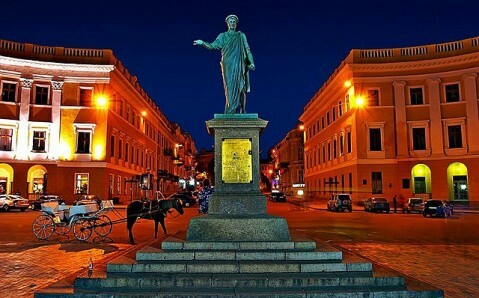 At various times, the hotel welcomed Robert Stevenson, Isadora Duncan, Sarah Bernhardt, Anton Chekhov, Maxim Gorky and many other prominent figures as presidents, diplomats, artists, actors, and musicians.